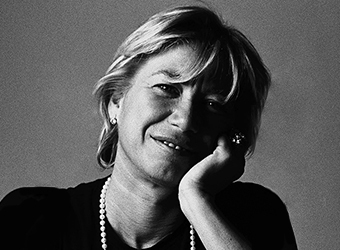 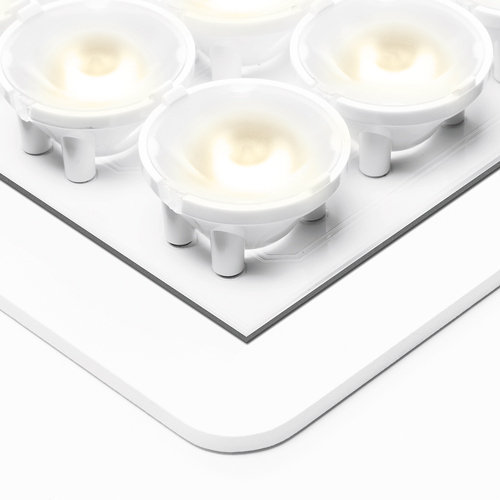 The Una Pro family aims to reduce the consumption of energy and material. 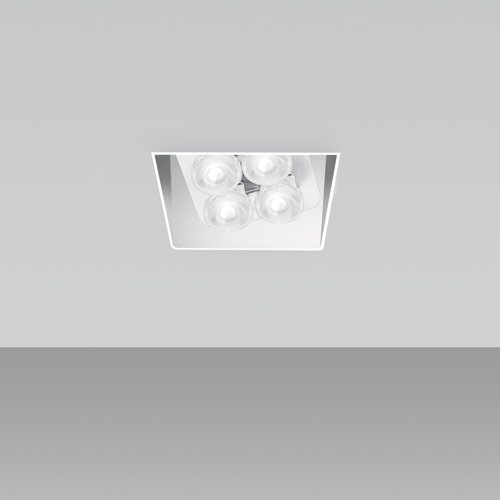 The light output performance quality is maximized by an entirely new flexibility. 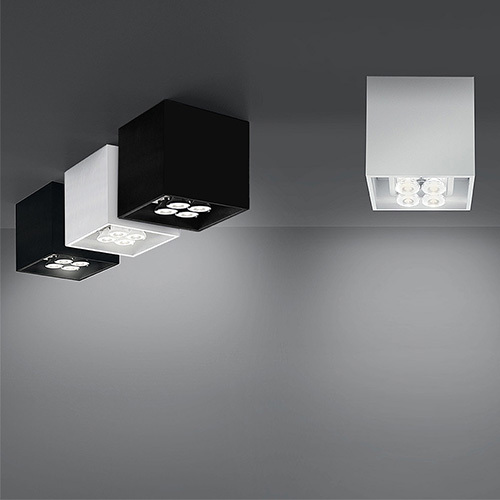 Una Pro is capable of being seamlessly integrated into the architecture and to respond to different needs when installed. 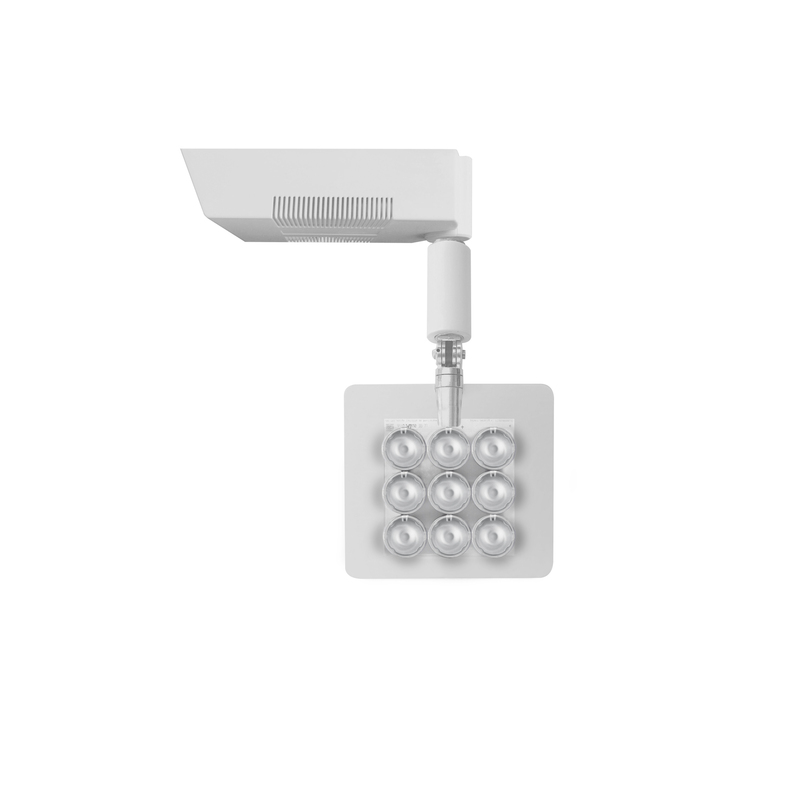 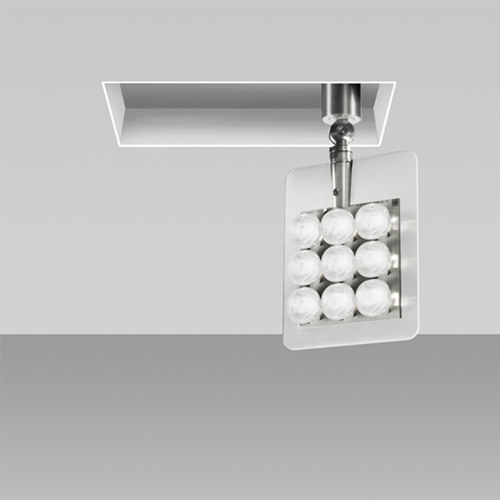 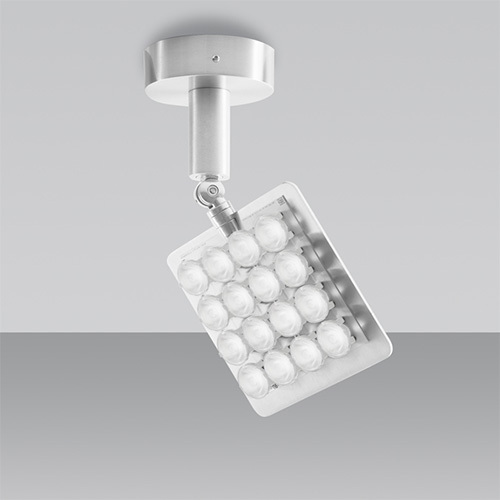 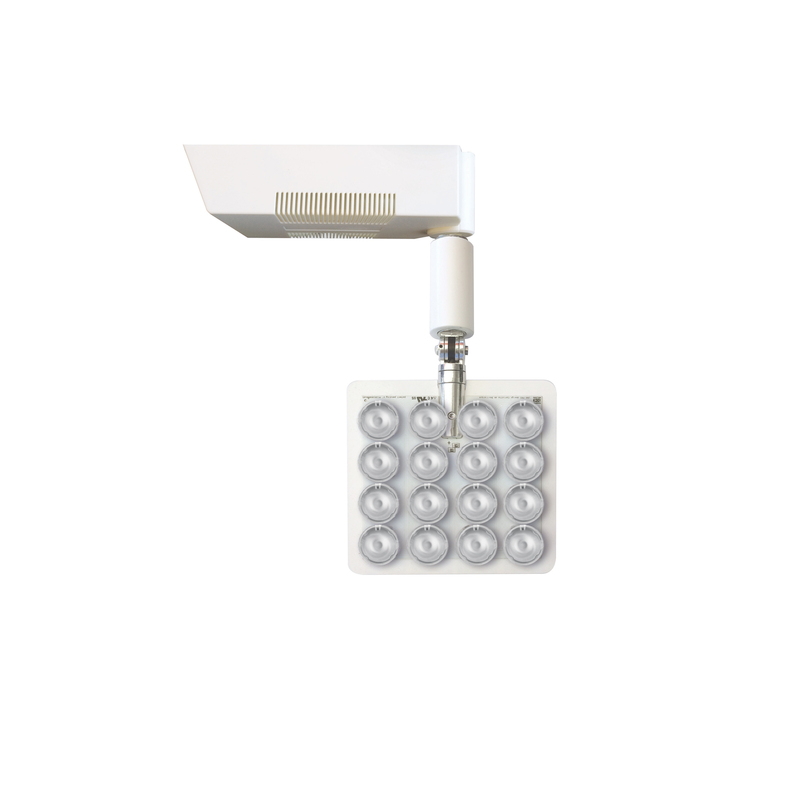 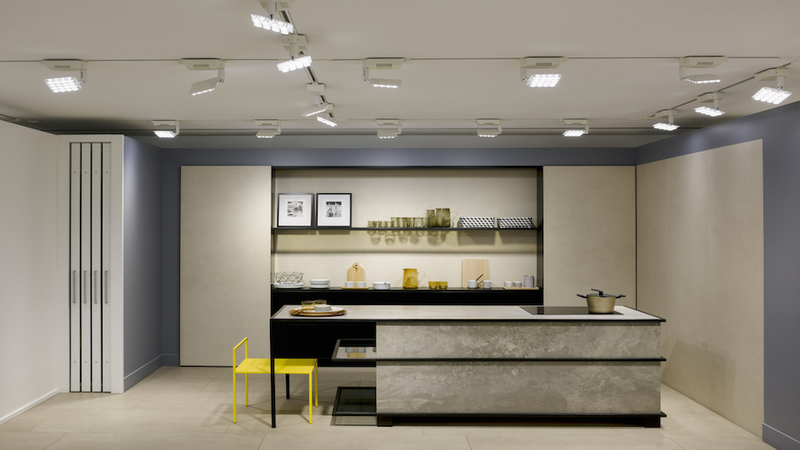 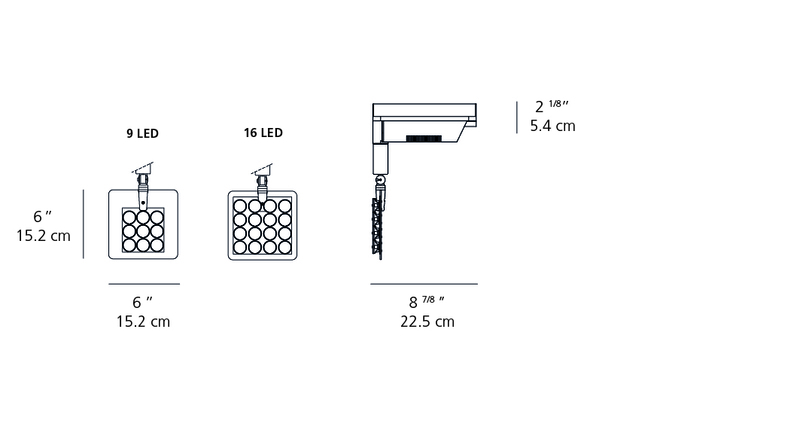 The fixture is characterized by its lightness – the plate on which the LEDs are mounted is only 3mm thick. -White or black polycarbonate driver housing, led board is mounted on aluminum heatsink.